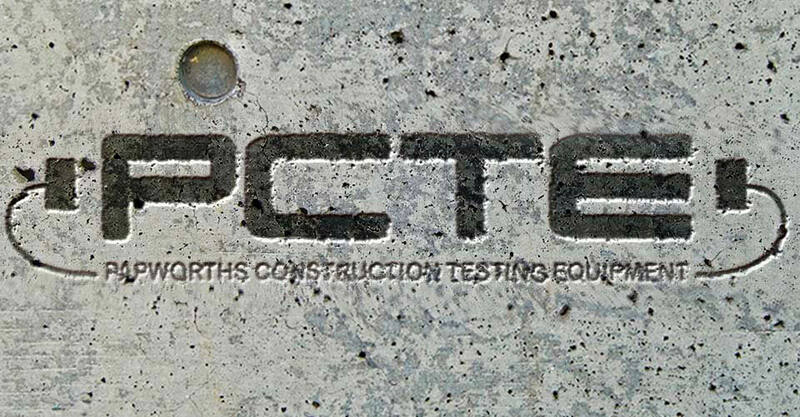 Papworths Construction Testing Equipment (PCTE) started in 2004. 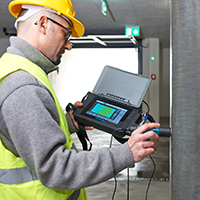 We specialise in test equipment for the construction industry. 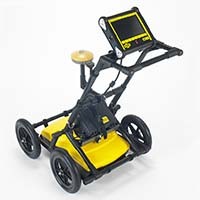 This includes tools for: Non-destructive testing, materials laboratories, Ground Penetrating Radar and Geotechnical Instrumentation. 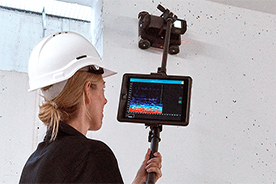 We have also started a new Industrial NDT division (see here). We have Sales Offices in Sydney, Melbourne, Brisbane, Perth and also Auckland NZ. 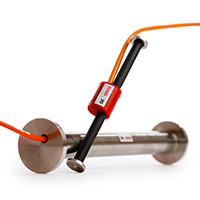 All of our Sales Engineers have the technical know-how to fully support our equipment, provide training. We also have a Technician and workshop for repairs and calibrations. Our focus is providing the right tools for the job. 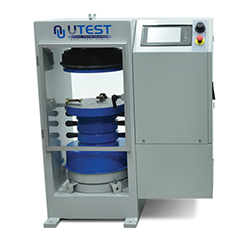 We are adept problem solvers with the ability to advise our customers on the possible testing avenues available for your specific application. Having introduced a number of technologies to the Australasian market there are some really exciting developments taking place. Particularly in the areas of Artificial Intelligence, Augmented Reality, and BIM. As well as improvements to time tested techniques to move them into the 21st century. Welcome to 2019! PCTE wishes you prosperity and success in the year to come! 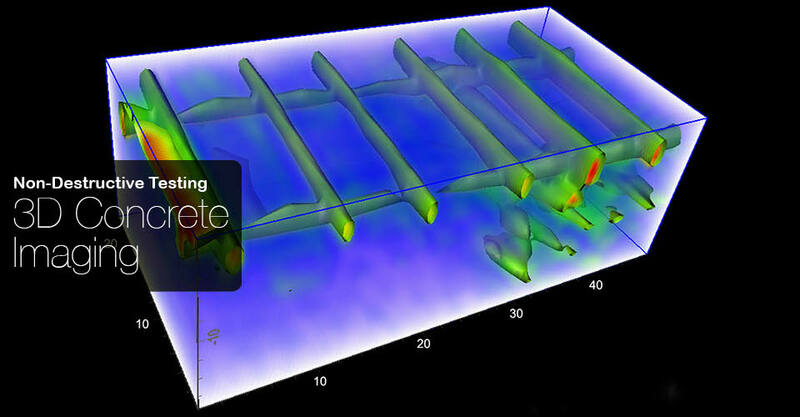 Contact PCTE today to see how we can help you with all of your NDT needs. 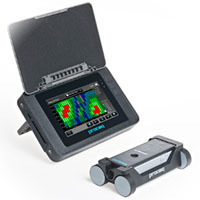 PCTE are pleased to announce the arrival of PCTE Industrial Testing Equipment. We now stock some of the most technologically advanced equipment on the market today, sourced from across the world for all you Industrial Testing needs!